On May 6, the IIHF World Championship will head to Russia. The host nation named their preliminary roster on Thursday. 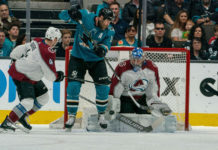 Amongst the eight NHLers names was Colorado Avalanche goaltender Semyon Varlamov. 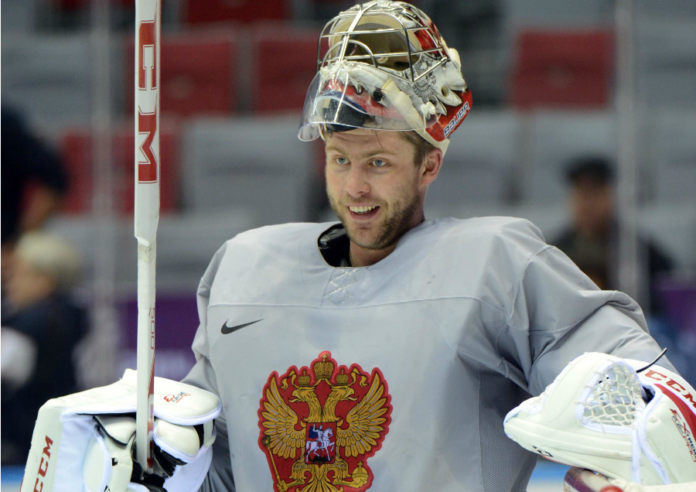 Varlamov is no stranger to the international stage. The 27-year-old netminder has suited up for Russia at a plethora of tournaments, including three previous World Championships (winning gold in 2012) and in one Olympics. He has already been named to Russia’s roster for the World Cup in September as well. 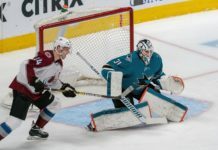 Varlamov is coming off a season that saw him start 57 games for the Avalanche, winning 27 while posting a 2.81 goals against average and a .914 save percentage. 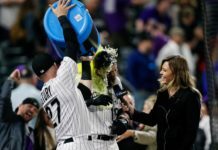 He will not be the only Avalanche netminder participating in the tournament, as Colorado backup Calvin Pickard was named to the roster for his native Canada.